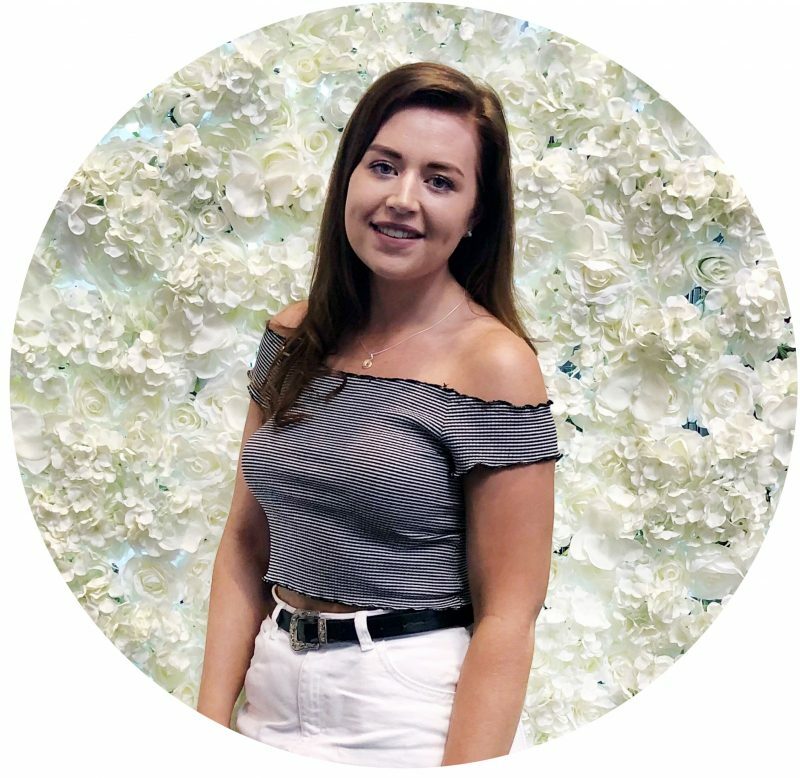 As i’ve mentioned in a few post’s recently, i’ve been loving using gradual tanners this summer just to add a little colour to my very pale fair skin and I think i’ve finally found one that does everything I want it to and more! 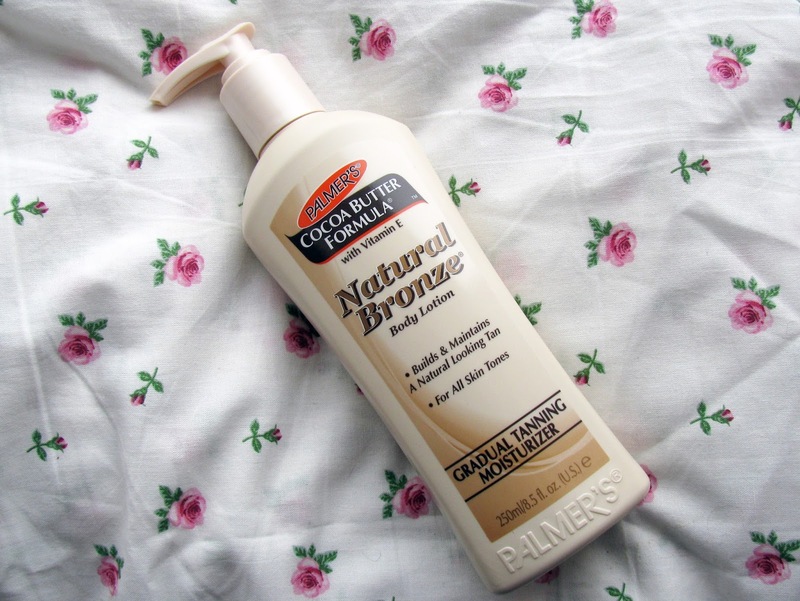 If you hadn’t guessed, i’m talking about the Palmers Cocoa Butter Natural Bronze. After a few raving reviews I decided to give this a go and at the time it was on offer for half price, looking back I wish I had picked up a few bottles of this stuff as it’s now returned to it’s normal RRP, sigh. 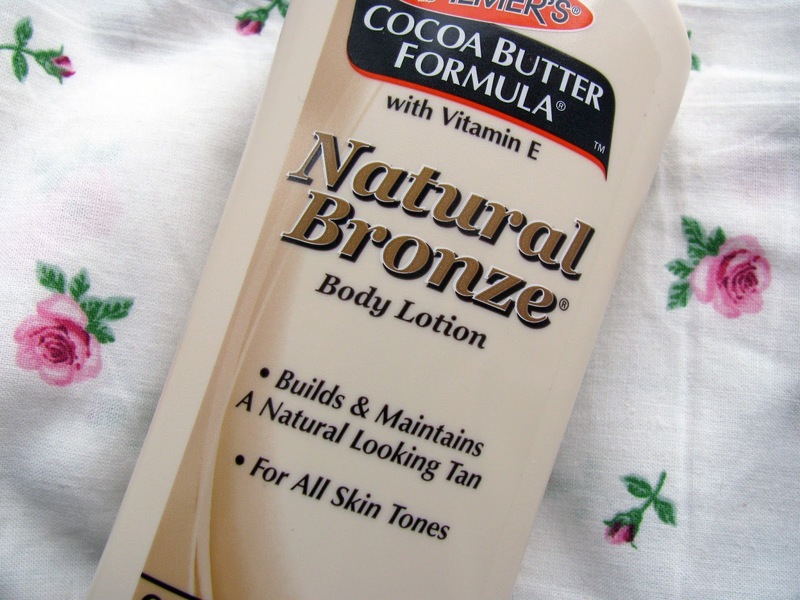 If you don’t know what a gradual tanner is, it’s basically a moisturiser/lotion that builds a natural tan without having to sit out in the sun, which is less messy and lasts longer than fake tan. I’ve been using this stuff for the past month and I have literally loved everything about it. I usually apply this at night, covering my whole body minus my face to allow it to work over night and when I would wake up I would have a really nice sunkissed glow to my skin that wasn’t at all streaky. I found that two applications gave me a full proof tan, which gave me the golden glow that I wanted. Now the formula of this stuff to me is a little oily which I found very odd, but I think it’s that, that prevents the streakyness so I basically bared the oilyness for no streaks. This stuff also smells so nice, exactly like the Palmers Cocoa Butter and doesn’t leave a horrible biscuity sort of smell that i’ve had with other gradual tanners. The only thing that I did find annoying about this, was that this stuff does like to come off slightly when in contact with water but this was easily fixed by another application. All in all, i’ve really enjoyed using this gradual tanner as it lasts about 3-4 days in between applications and I would definitely recommend it as a cheaper alternative to instant fake tans.